Richard Moss from Polygon recently published his fascinating and insightful interview with Infinite Interactive CEO Steve Fawkner. 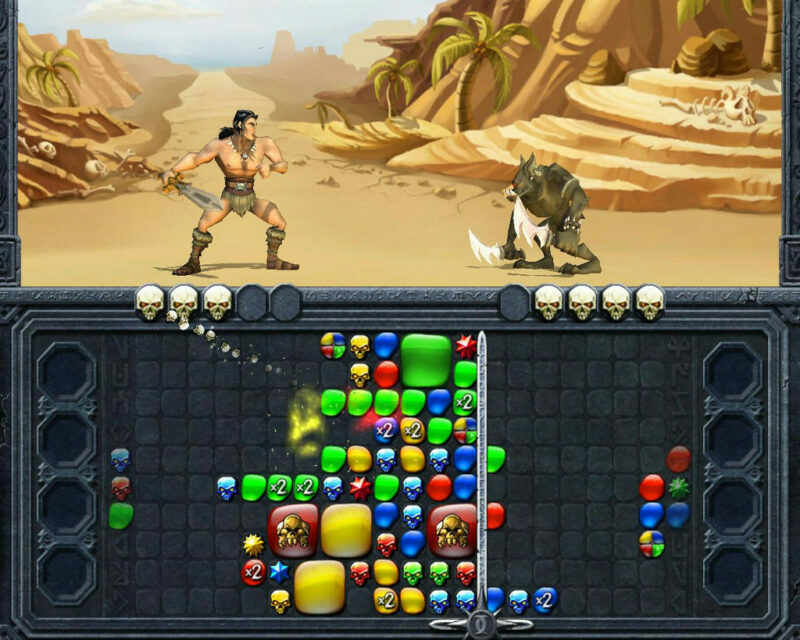 In it, Steve recounts the creation of the Warlords and Puzzle Quest series and gives insight to his creative process. Check it out here. © Copyright FOG Studios, Inc. 1979-2019 | All logos, trademarks and copyrights are the property of the respective rights holders.